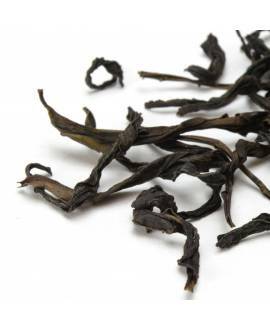 At Royal Tips Tea we have sourced some really fascinating, single origin, artisanal oolong teas from China and Taiwan that will absolutely amaze you with their aromatic complexity and natural and unique flavours. If you haven’t tried an authentic high grade oolong tea yet, you should definitely consider doing so because the scale of the flavours (natural flavours developed in the tea leaf during processing!) 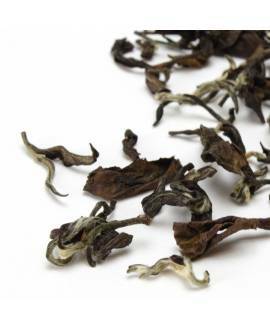 is so wide that each oolong tea has its own prominent and unique characteristics. If you have already tried some oolongs, but were not convinced, think first about the particular notes that you would prefer (for example those you prefer in green teas, black teas or even in coffee!). 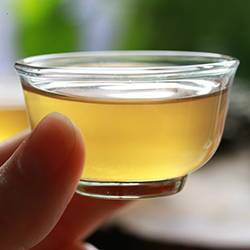 The flavour of oolong teas can be nutty, toasty, milky, floral, woody, sweet, chocolaty, etc., depending on the tea plant varietal or cultivar and on the processing of the leaf. Absolutely stunning, isn't it? 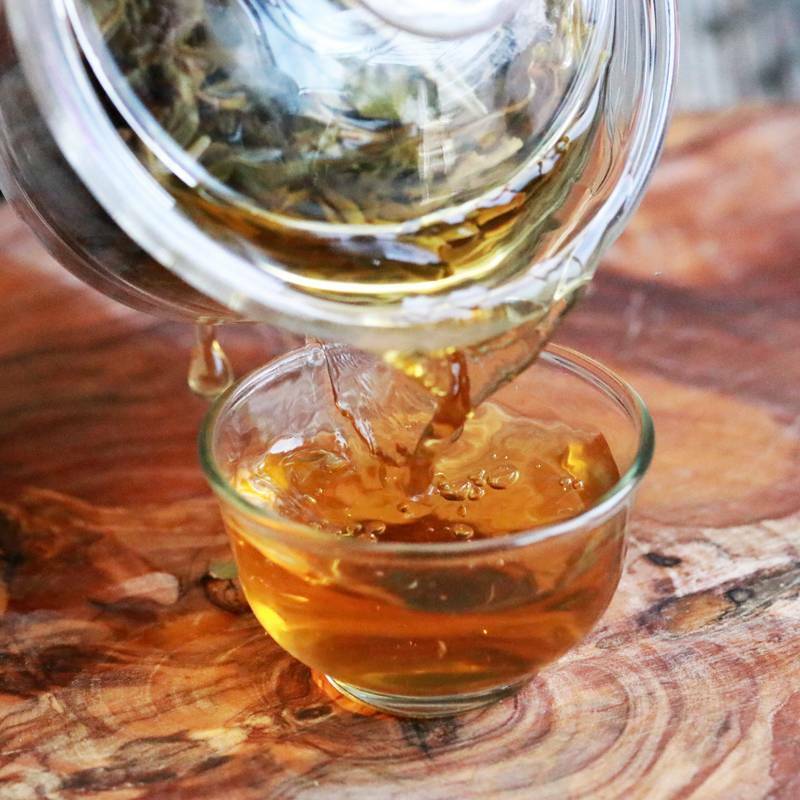 Set between green tea (non-oxidized) and black tea (fully oxidized), oolong teas embrace the remaining area from lightly oxidized to heavily oxidized teas. 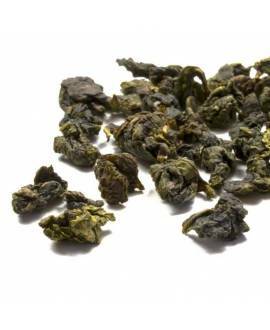 Their level of oxidation can vary between approximately 8 and 80 percent and so oolong teas are called partially-oxidised teas. They can reveal properties of either green tea or black tea, depending on the level of oxidation in the leaves. For the production of some oolong teas, the tea makers use more mature leaves, picked when the tea buds have fully opened (during late spring). Unlike other types of tea, oolong tea leaves are intentionally bruised and/ or shaken during the manufacturing process in order to slightly oxidize some parts of the leaf while leaving other parts unbroken and not oxidized. As a result, the tea leaves release essential oils and start developing very fragrant natural aromas. The leaves are then panned to stop the oxidation and rolled to develop flavour. 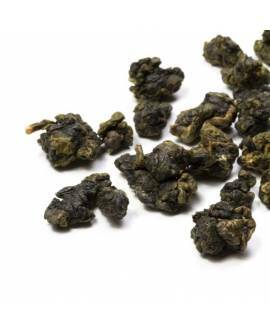 The greener oolong teas are usually rolled into ball-shaped nuggets, whereas more heavily oxidized oolongs are rolled as slightly twisted open leaves. After rolling, the teas are dried and the darker, open-leafed oolongs are roasted over charcoal to give the teas a rich, toasty character with layers of complex flavours. All our loose leaf oolong tea teas are carefully packed into sealed bags to preserve freshness, quality, and therefore the health benefits of our loose teas. You can order an oolong tea sample of 5g or chose between packets of 25g, 50g, 100g or 250 g. The higher the quantity, the bigger the discount you will receive for your loose leaf tea purchase. This is because the packaging cost is very high, so the larger the quantity of tea you buy, the more money you will save on packaging. This is a wonderfully elegant oolong tea. Intensely fragrant, complex and delicious, it is a superb tea with a unique and distinctive personality! Excellent authentic milk oolong from the high mountains of Taiwan - fragrant, sweet and creamy. Totally natural! 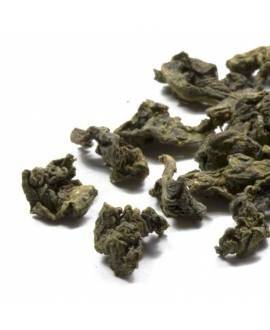 This is one of the most popular flavoured oolong teas in China. Its floral aroma and silky texture are complemented by pleasant milk notes in a very harmonious way. The most amazing oolong tea from Taiwan! It reveals a delicate fruity fragrance and a touch of muscatel grape. A great combination of a delicious lightly oxidized oolong tea, sweet ginseng and liquorice root powder. Delicious and revitalizing.